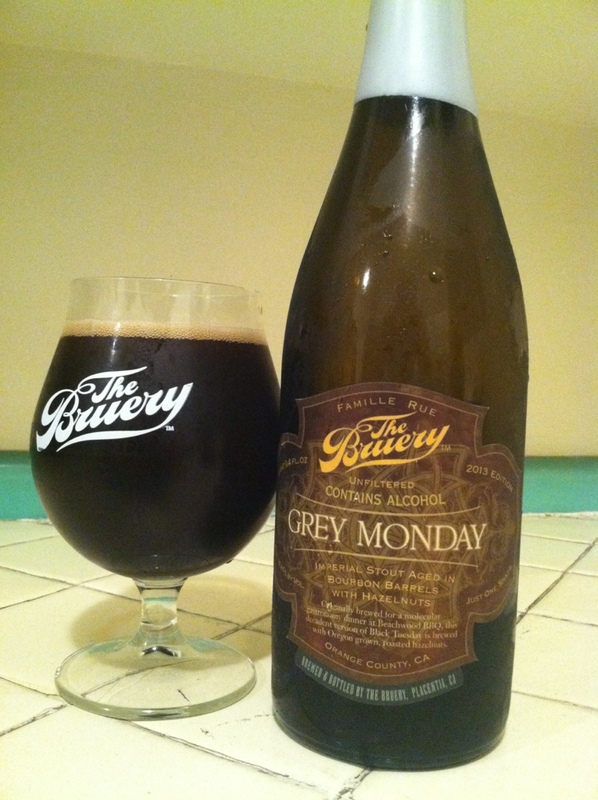 @thebruery grey Monday, I was the first ticker with a Starter jacket on the block, used to cop ill bottles just watch them pop. Second only to mocha Wednesday. Such a great beer. Intense sticky sweet nose. Hazelnut, cocoa, bootstrap molasses, brony sweat, and a huge vanilla birthday cake finish. Stripper dust and edible chocolate condoms. Abv integrated better than all other variants, solid beer and makes me like CR far less.